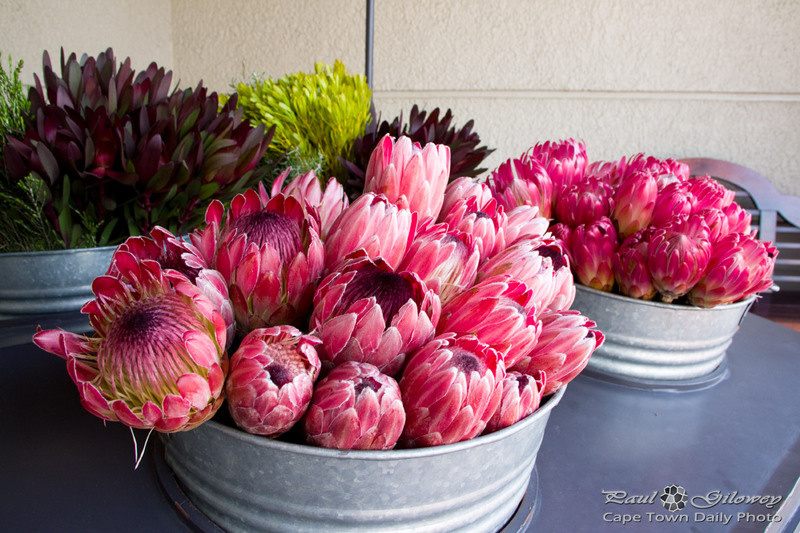 Posted in General and tagged flora, flowers, proteas on Wednesday, 25 June, 2014 by Paul. When I think about proteas I either think of the King Protea or this variety (I'm not sure of the name). In fact, I'd say that those are the two most popular export proteas in South Africa. Based mostly on the plant's leaves I believe today's photo is also of a protea - although I'd say that it's a slightly unusual variety (in my non-horticultural opinion). I love proteas for two reasons - the first is that they're such hardy plants (they survive with extremely little water, and seem to flourish just perfectly in our sandy soil). The other reason is that there are so many varieties and so many different flowers that one could have the most awesome garden made up only of proteas. 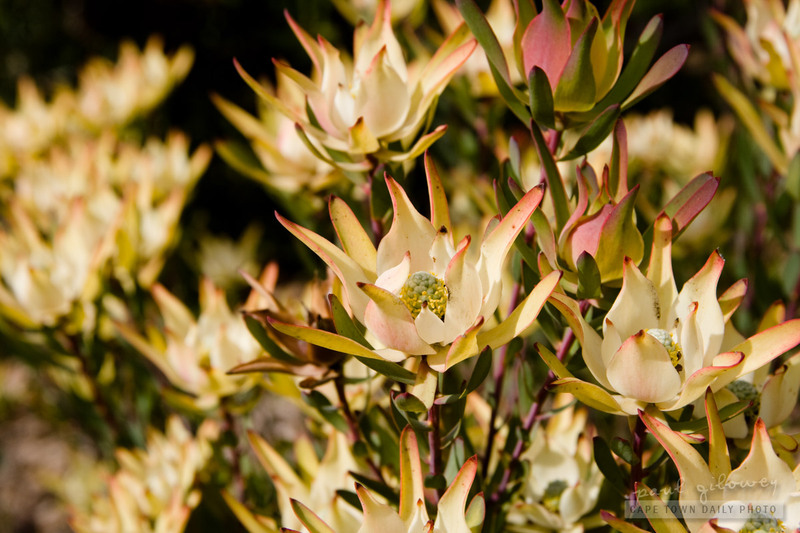 Do a Google image search for the words "protea flower". I think you'll be surprised at how many different type there are. Posted in General and tagged flora, proteas on Thursday, 8 September, 2011 by Paul.